Do you need commercial waste removal in the Abridge RM4 area? We can help. 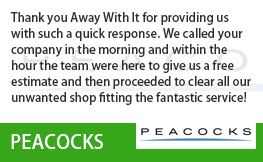 We’ve been supplying commercial waste removal Abridge businesses trust for reliability and service at affordable prices for more than a decade. We provide a fast, efficient and dependable commercial waste removal service and can handle all types of commercial waste. 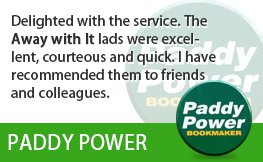 So whatever line of business you are in we can offer the perfect solution for your needs. 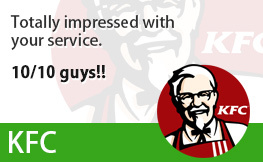 We work round the clock, seven days a week so that we can fully cater to the individual needs of each business. Our solutions are tailored to your needs. Just choose from regular daily, weekly and monthly collections or our same day on-demand service for those tricky, emergency situations. 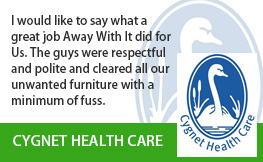 Not only will our professional, friendly staff remove all of the waste from your business premises but they’ll even clean up after they’ve finished. They won’t leave your business until everyone is happy with the job they’ve done. So what sort of businesses are we actually talking about? 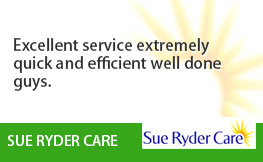 It makes no difference to us if you are a small, family run business or a large company. 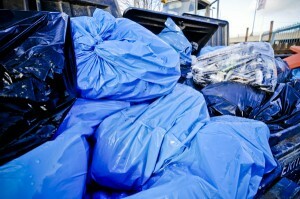 We can handle the commercial waste removal needs of your business quickly, efficiently and cost effectively. From individual items to multiple loads of waste no job is too small or too large for us to handle. 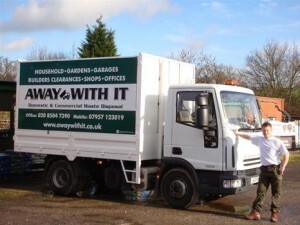 We strive to provide the most cost effective waste removal service for your business. We offer a free waste audit for every new client on a no obligation basis. We will be happy to discuss you requirements and recommend the best, most cost effective and efficient waste disposal schedule for your needs. Contracted clients benefit from generous discounts. 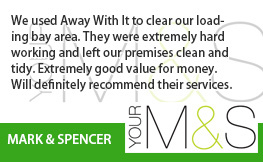 However, we are equally happy to work with businesses that prefer their commercial waste removal to be more of an “as and when” type arrangement. What’s more, we are dedicated to helping each and every business work in a more eco friendly way including their waste disposal. 80% of the commercial waste we collect from Abridge RM4 and the surrounding area will be reused or recycled. The remainder will be disposed of responsibly. 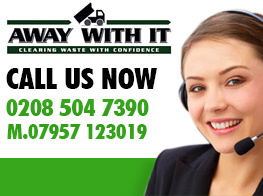 Pick up the phone and call 0208 504 7390 or 07957 123019 to discuss your requirements for commercial waste removal Abridge. We’ll be happy to answer your questions and explain what we can do for your business. Alternatively, you can always use our quick and easy online form to get a fast, no-obligation quote.